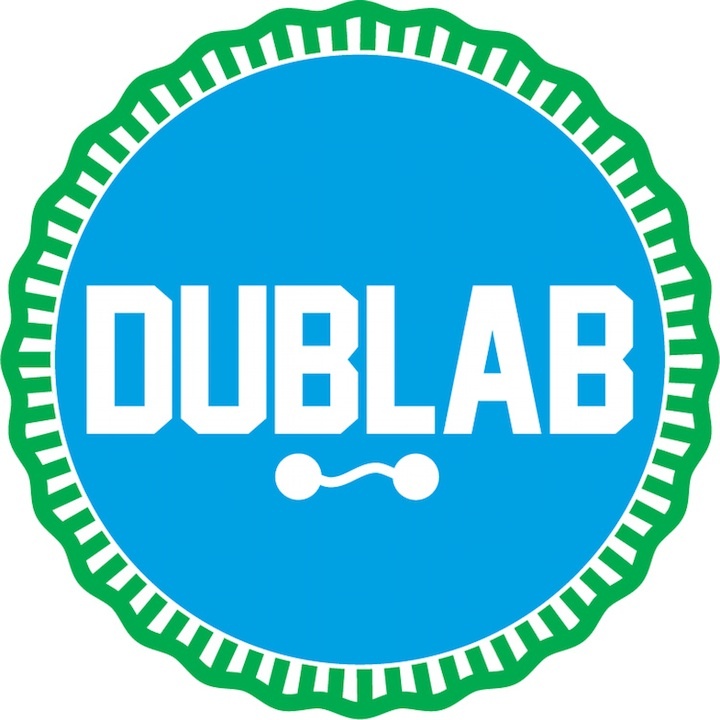 It’s quite an honor to be officially invited to become a radio host as part of the dublab collective! While I’ve done numerous shows for dublab in the past, this is my first consistent radio show happening EVERY 2ND MONDAY of the month, from 2-4pm. 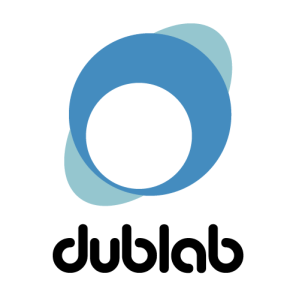 Check out the archives on my dublab labrat page! 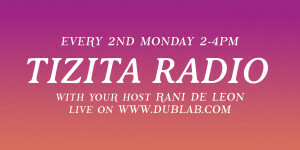 Tune in every 2nd Monday on the month, live on www.dublab.com!